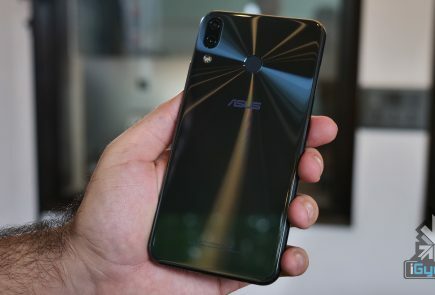 ASUS previously tasted success in the hands of the Zenfone 5Z which was launched last year. The smartphone had worthy features and carried an aggressive price tag which helped it compete with smartphones like the Xiaomi POCO F1 and the OnePlus 6. 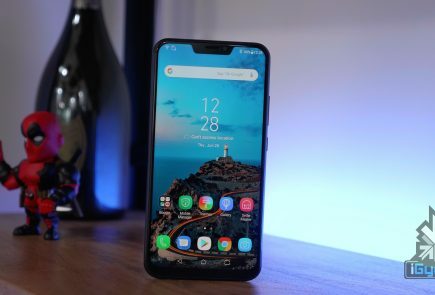 As covered previously, an unreleased smartphone, named the ASUS Zenfone 6 was spotted on AnTuTu in the month of April 2019. 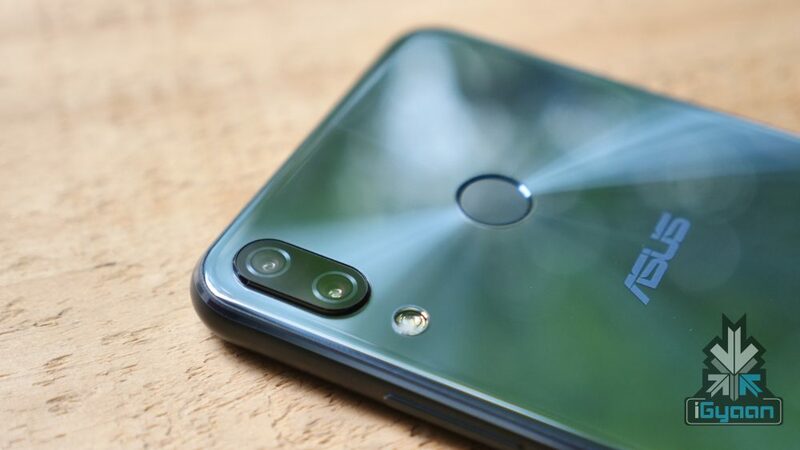 Fresh reports state that the aforementioned device has received FCC (Federal Communications Commission) certification, which reveals it will sport dual rear cameras. One of the documents in the certification revealed a specification that had previously been spotted on benchmarking platforms, which is the SM8150 baseband processor (the Snapdragon 855 chipset). The SoC is one of the most powerful chipsets in the market as of now, and it comprises of an octa-core Kryo 485 CPU and the Adreno 640 GPU. The details of the chipset were derived from the FCC label which is placed at the back of the smartphone. 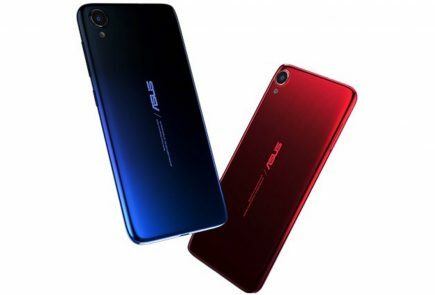 The label also conveys that the ASUS smartphone will support 18W fast charging, similar to the Zenfone 5Z. 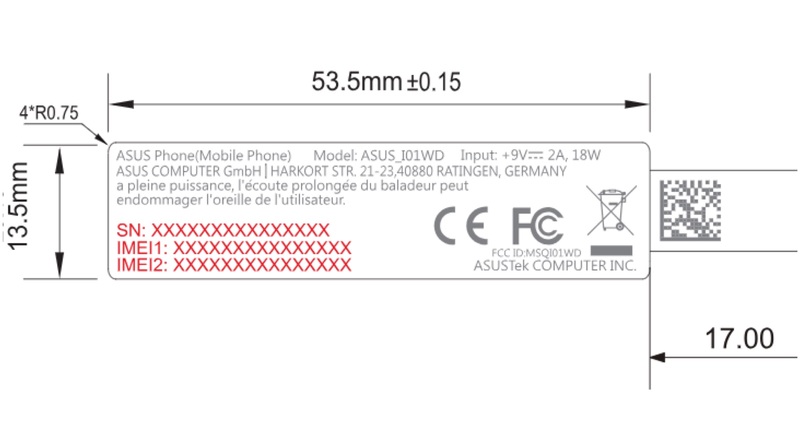 Moreover, the presence of two IMEI numbers on the label indicates that the Zenfone 6 is obviously a dual SIM handset. Previous listings revealed that the alleged ASUS Zenfone 6 will pack 6 GB of RAM and 128 GB of internal storage. 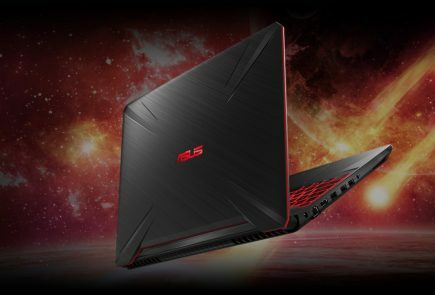 However, ASUS is also expected to launch the upcoming smartphone in other storage variants. Other speculated specifications include the display resolution, which is 2340 x 1080 px. The listing also exposed that the handset will run on Android 9.0 Pie OS. 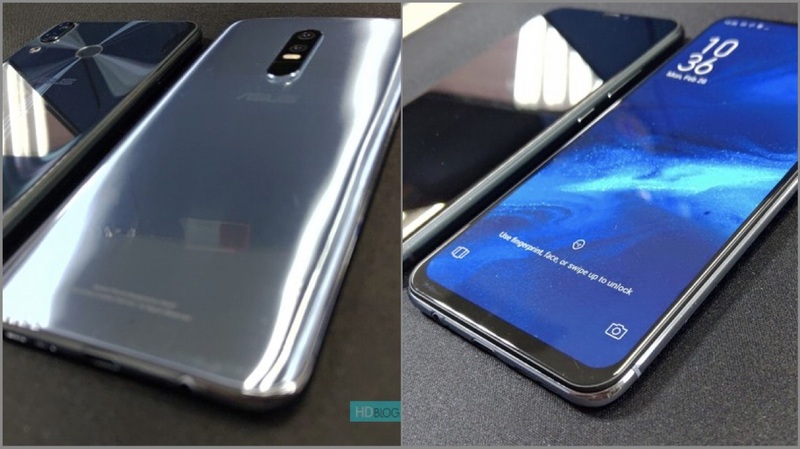 Furthermore, the ASUS Zenfone 6 is expected to be equipped with a dual rear camera setup, consisting of a 48MP primary sensor, which may be the Sony IMX586. 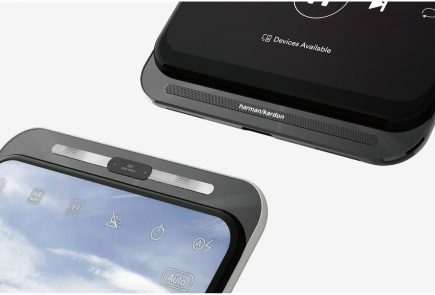 An ex-employee of the Taiwanese technology company previously released some renders of two smartphones with attractive slider designs. It is possible that the company may actually think about adopting some of the preceding designs. 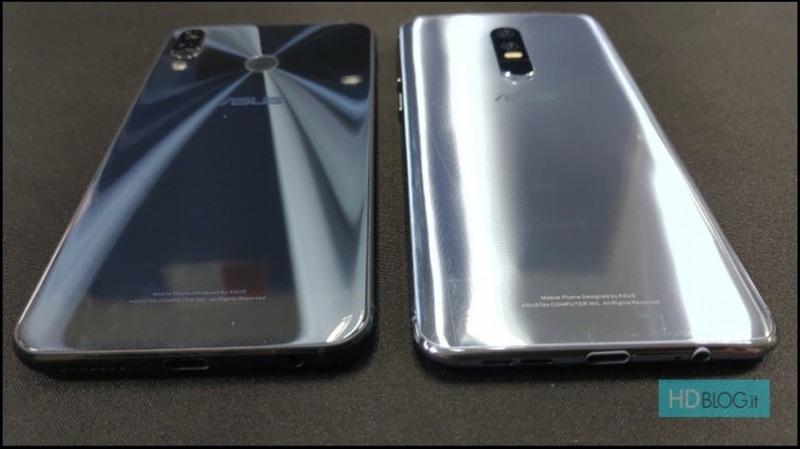 As for the ASUS Zenfone 6, other specifications will only be publicised once the company officially unveils them on May 15, 2019.